Many believe that the space leading into a house reflects the very soul of the home. 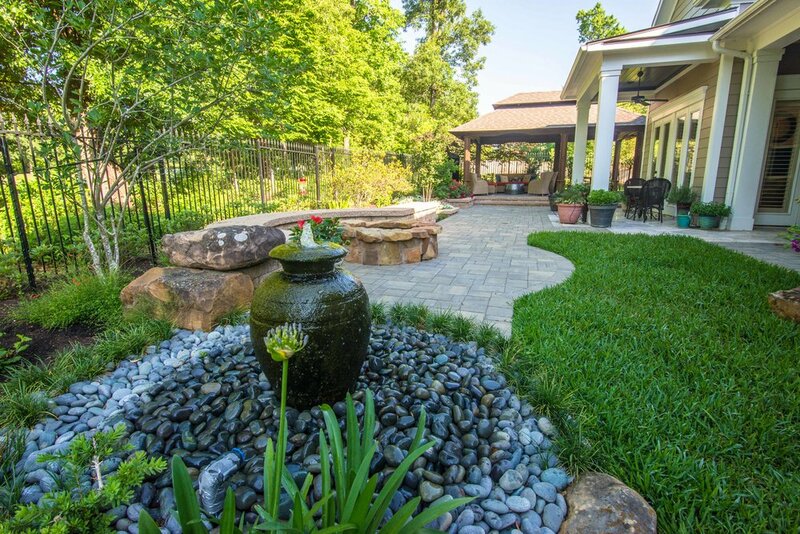 Often we find that our courtyard designs embrace the most intimate desires of our client’s landscape design. 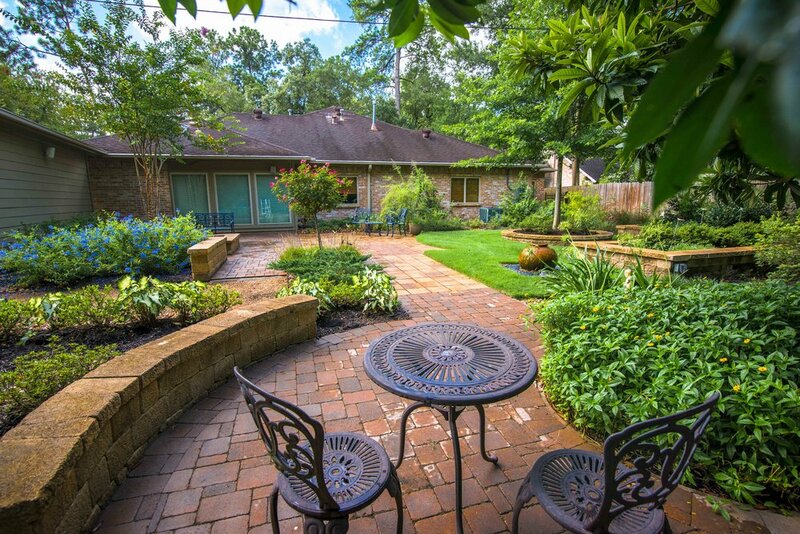 Mirror Lake Designs has been fortunate to design patios and courtyards for some of the most beautiful homes in Houston and the Woodlands area. 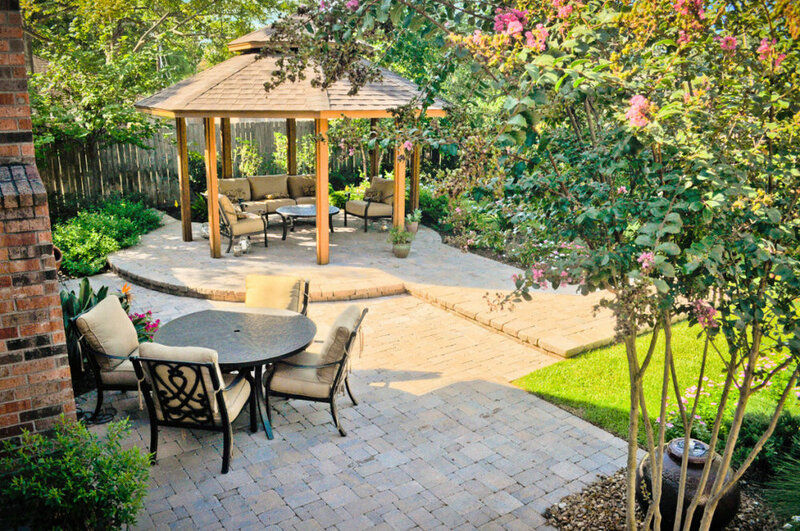 Like our pools or outdoor kitchens, our courtyards are sewn into the fabric of the entire backyard design. 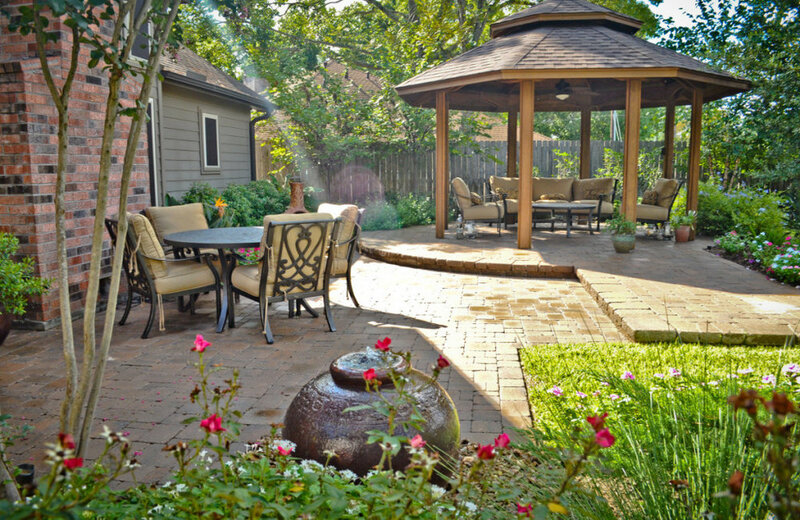 It’s only through an integrated landscape design that our courtyards are fully realized. 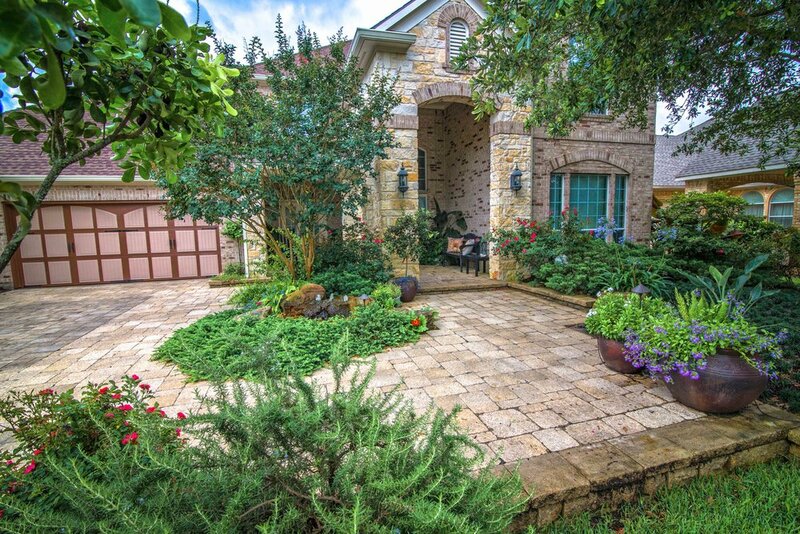 And just like no two homeowners are the same, no two courtyards are the same. 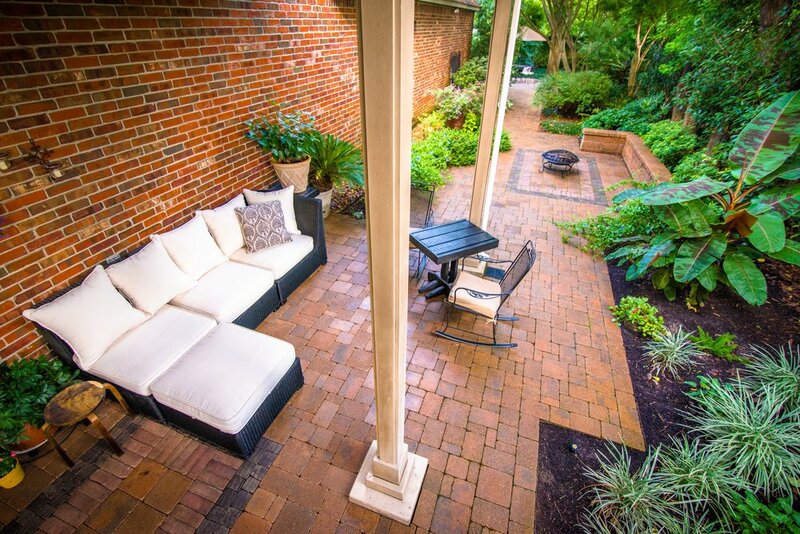 The couple who enjoys morning coffee at sunrise will find that their courtyard is laid out differently than their friends, who, perhaps, are more prone to enjoying a glass of wine after work. 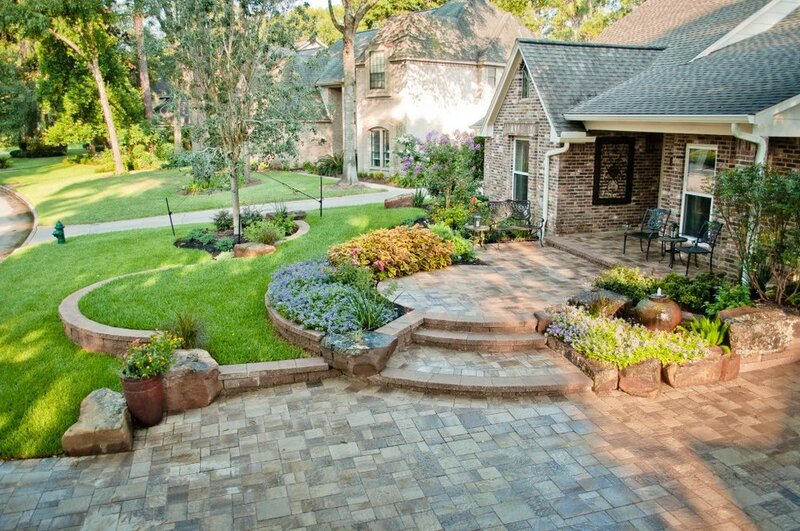 The function of the courtyard is just one of the many influencing factors in the design process. 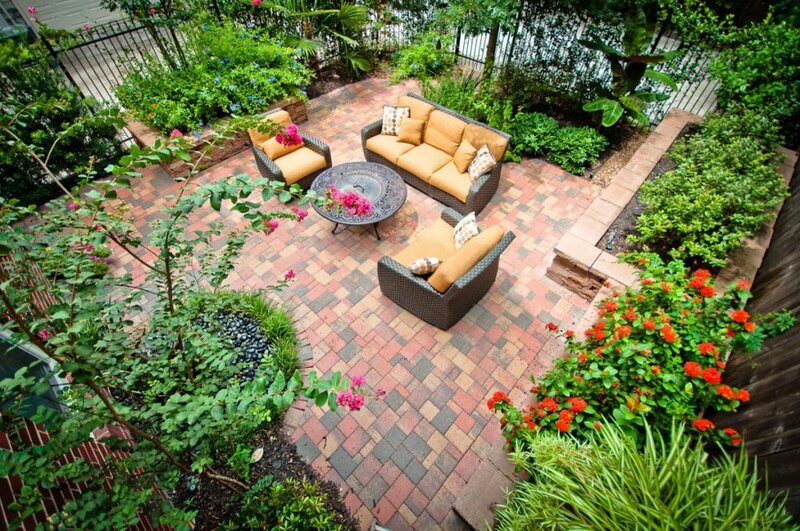 Are you using this outdoor living space for entertainment? As a meditation area? 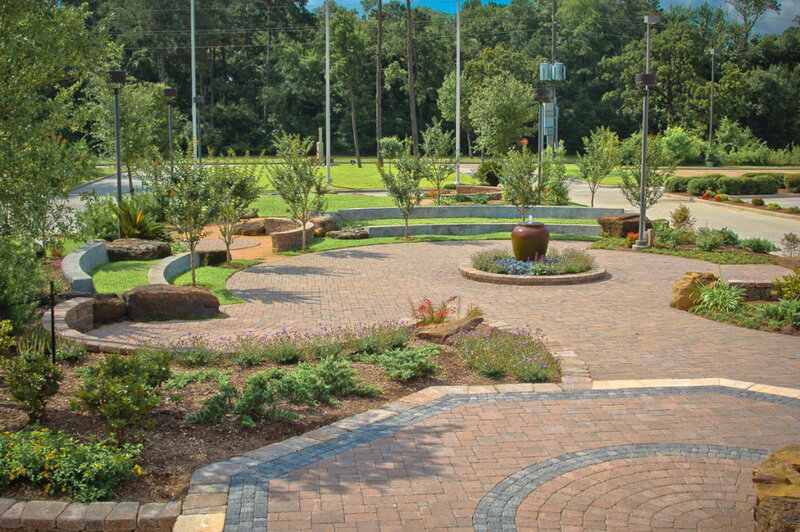 A prayer garden? For reading and relaxation? 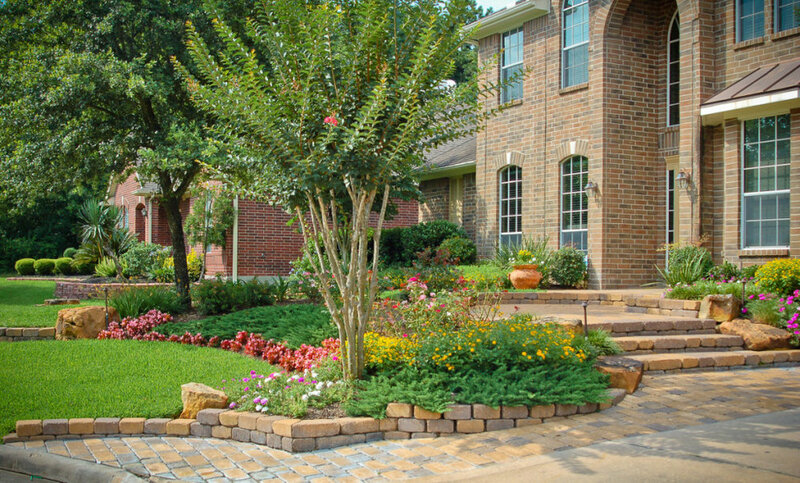 Drop by our office and get a tour of some of the varieties of courtyards that we are known for. Or take a look through some of our photos below. If you would like to extend your living room beyond the backdoor, give us a call, or answer our Design Questionnaire. 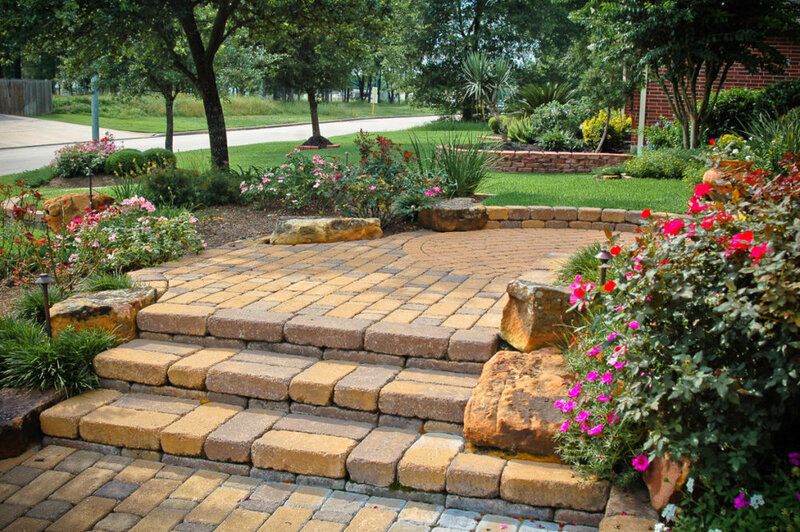 See how our award-winning designs can change the landscape of your life.